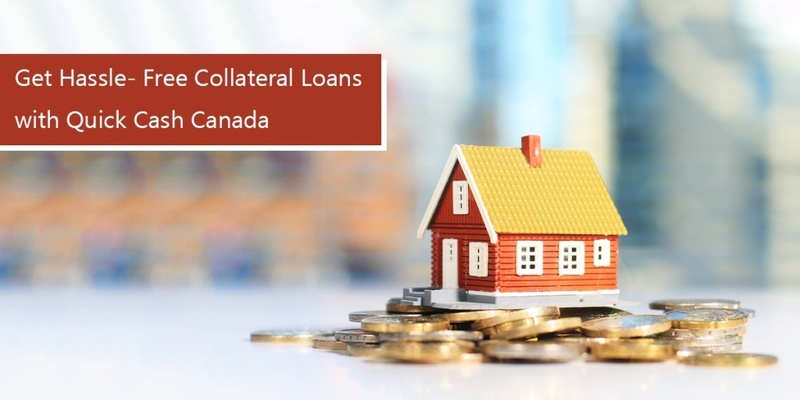 Collateral car title loans are one of the best ways to get you through a budget-challenge or any sudden financial emergency that unexpectedly arrives. The loan gives you fast money in just one hour with a no-haggle, low-cost, lowest interest, and wallet-friendly 7-year loan term. 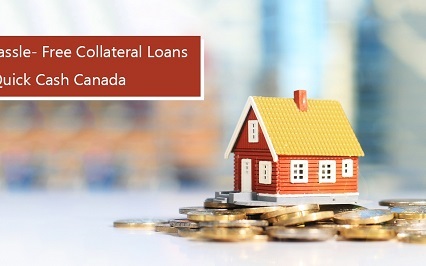 Collateral vehicle title loans are low interest loans, no hidden fees, no over-the-limit fees, and no other charges for early payment. 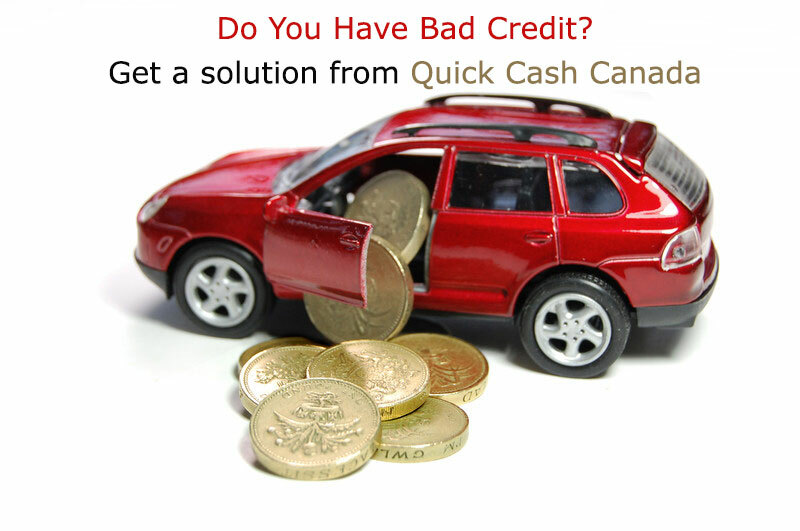 All that is needed for the loan is a fully owned and paid up car and its corresponding car title that should be lien free. The lender then places a lien on the car title for the duration of the loan term. Lenders of no credit check title loans can offer the lowest interest rate in the lending industry. Loan payment terms are the most flexible and the longest up to 7 years. Your loan gets approved in one hour even if the lender doesn’t do any credit checks. This is because the loan is already secured by collateral. The car is inspected and appraised for its true market value. 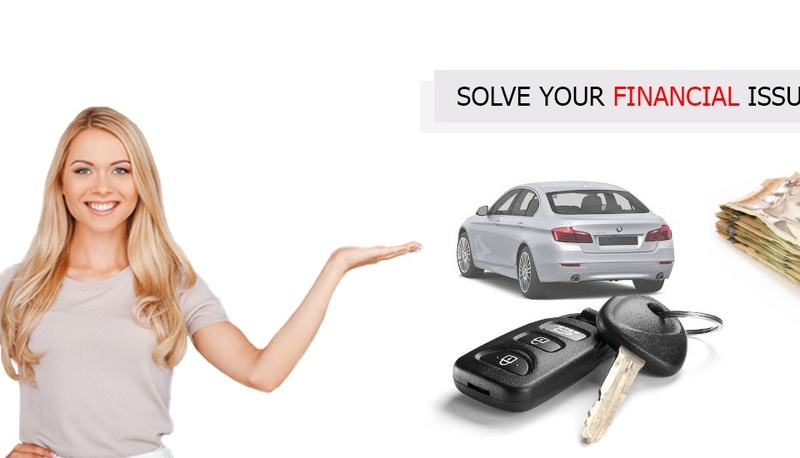 The car title is left with the lender until the loan is fully paid. All else that is needed is a valid driver’s license, proof of permanent residence, vehicle registration, and car or collision insurance.